“Walking around the Azores, you get the feeling that this is the end of an era—a time locals will refer to as ‘before the tourists came,’” said Matt Meltzer in Thrillist.com. 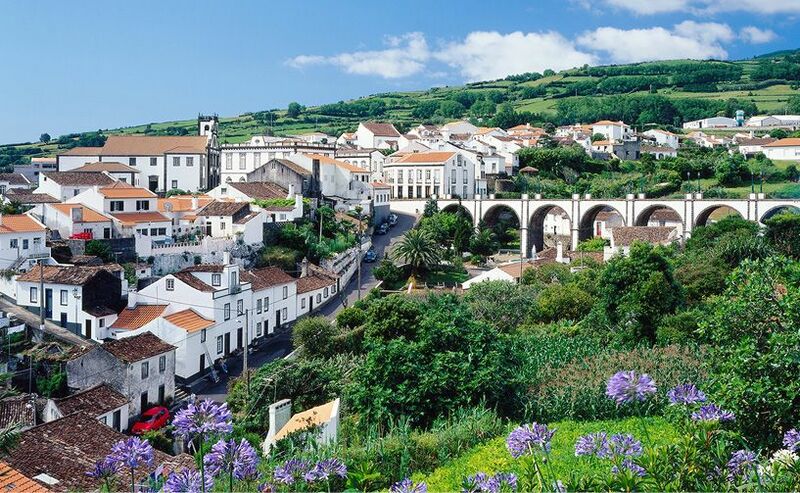 The remote Portuguese archipelago 1,000 miles west of mainland Europe has seen its share of visiting Americans, but mostly because of a U.S. Air Force base, located on one of the Azores’ nine volcanic islands, that shrank dramatically earlier this decade. Until recently, only a small band of in-the-know European vacationers bothered flying in for holidays. But Delta Airlines just started offering a daily flight from New York City, and it’s only a matter of time before the hordes descend.